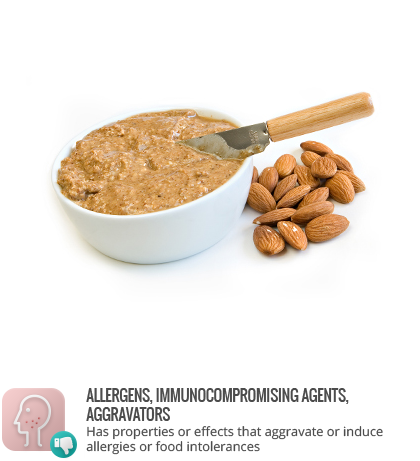 Almond butter is a paste of thoroughly ground almonds. It may be available raw or roasted, with or without additives. Read ingredients lists for added oils, sugars, and salt.